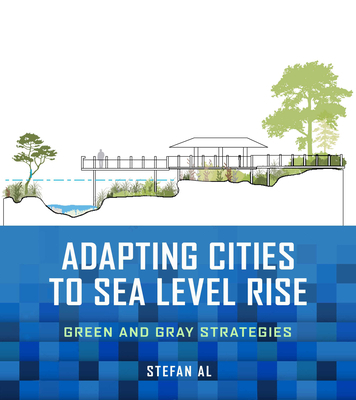 Stefan Al is an architect, urban designer, and infrastructure expert at global design firm Kohn Pedersen Fox in New York. He has published several books, including Factory Towns of South China: An Illustrated Guidebook and The Strip: Las Vegas and the Architecture of the American Dream. As a practicing architect and urban designer, he has worked on renowned projects such as the Canton Tower in Guangzhou.